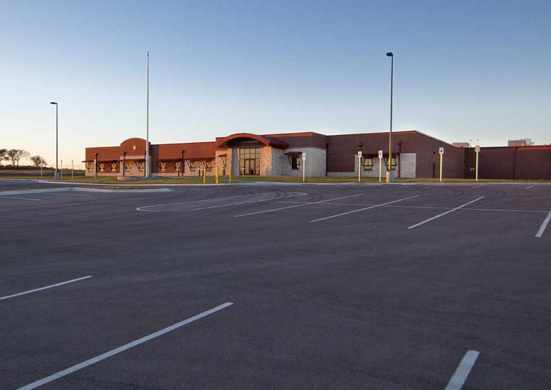 This 77,925 sf Government project included construction of a 600-member Army Reserve Center, which included a Training Center building, an Organizational Maintenance Shop (OMS) building, and the conversion of two earth-covered concrete bunkers into Unheated Storage buildings. 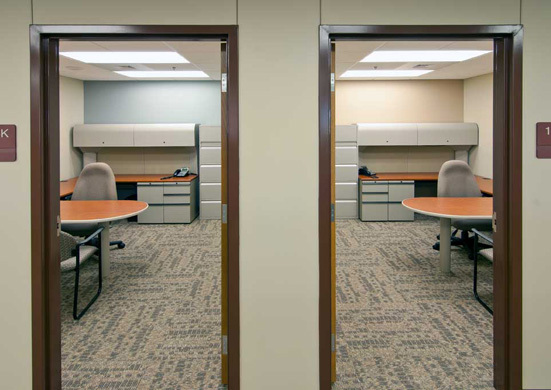 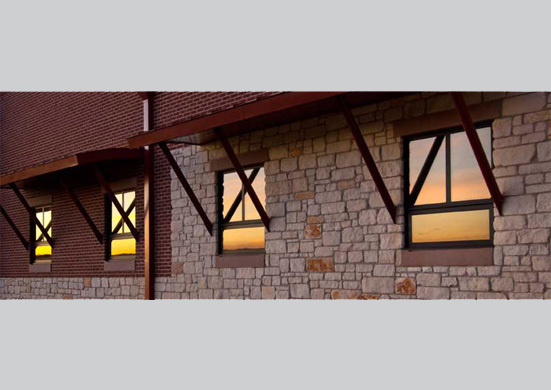 This project involved multiple buildings on one site, complicated communication systems, ATFP, pre-engineered metal buildings, secure facilities, administrative space, and advanced audio-visual conferencing capabilities. 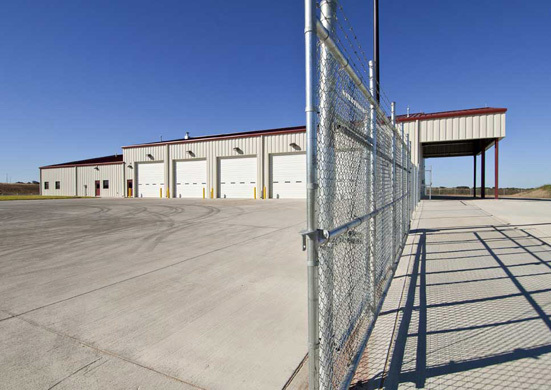 Emerson served as prime general contractor and self-performed steel erection and rough carpentry. 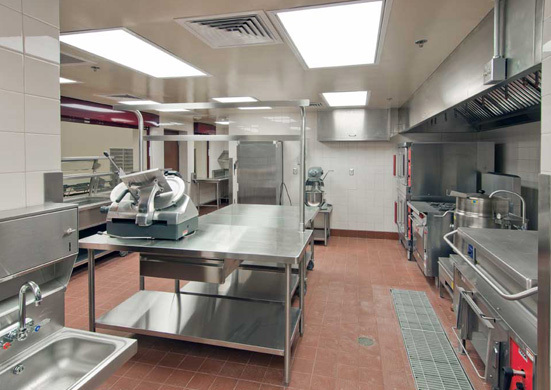 Emerson received an “Above Average” CCASS report on this project as well as completed with no lost time incidents.